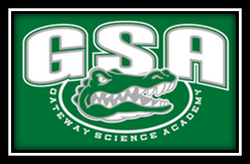 GSA AA is a non-profit group of parent volunteers dedicated to the support of athletics and academics at Gateway Science Academy of St. Louis. 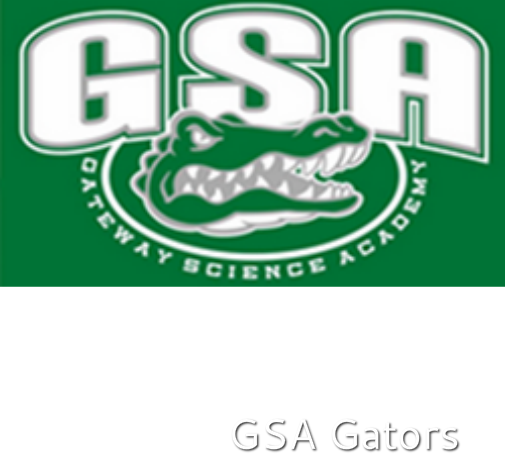 GSA AA gives children the opportunity to participate in the team sports where we teach and emphasize good sportsmanship, loyalty, responsibility and cooperation with one other. Sign up for T-Ball Here! Kindergarten and 1st Grade only. Please Print out and sign waiver and code of conduct and send to school office in envelope labeled GSA-AA Attn: Todd Hampel T- Ball Registration will not be complete until these forms are turned in. Please read the 2019 Soccer info document below before signing up for soccer. If you are signing up your child for two sessions of soccer sign up here. If your child is playing only one session please use the paper sign up found below. ​When signing up please indicate what coach you would like for your child and what grade your child is in. If you do not know a coach please write GSA. We will place your child on the proper team. It's Trivia Time!!! 90s Trivia Night Sign Up Here! !